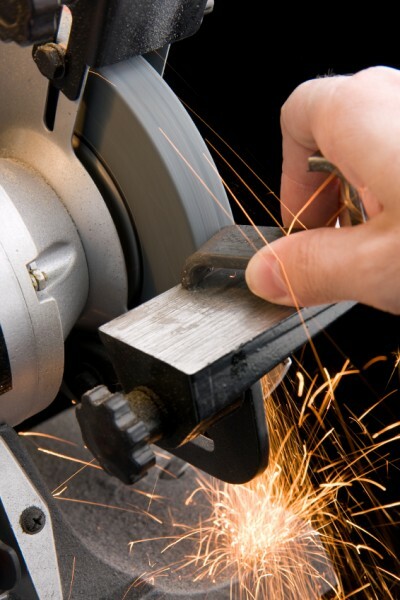 Radiac Abrasives offers more than 50,000 precision built products of high quality, performance and repeatability for virtually every conceivable manufacturing area. These vast resources are presented via Vitrified Bond, Resinoid Bond, Rubber Bonded, Epoxy, Diamond and CBN products. An unrivaled track record, working with many leading-edge companies, serves as testimony to the expertise offered by Radiac Abrasives. Call any of our Customer Service or Field Sales Representatives for assistance. 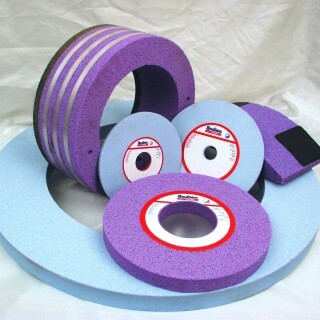 Radiac manufactures a full range of bonded abrasive grinding products, offering every customer the convenience and cost savings of One-Stop-Shopping. 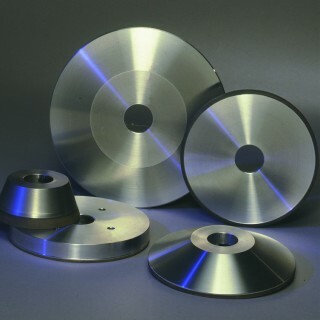 Radiac Abrasives offers a full line of Diamond and CBN wheels, Diamond Tools and Rotary Dressers specifically designed for performance grinding if carbide and high speed steels.